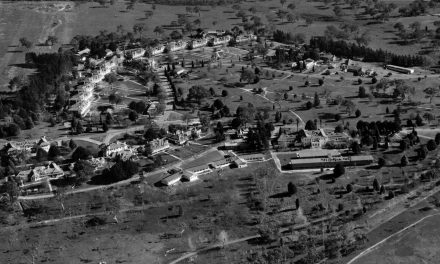 Janefield in Bundoora, in the 1920s started out as a Red Cross Tuberculosis Sanatorium for the rehabilitation of returned WWI soldiers. 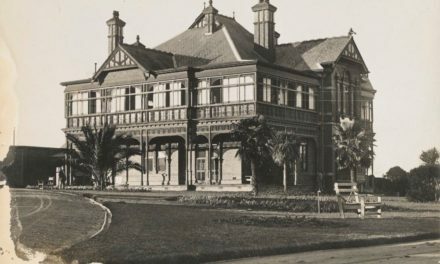 This was before Gresswell and Macleod Hospitals had been established further down Plenty Road at the Mont Park precinct. 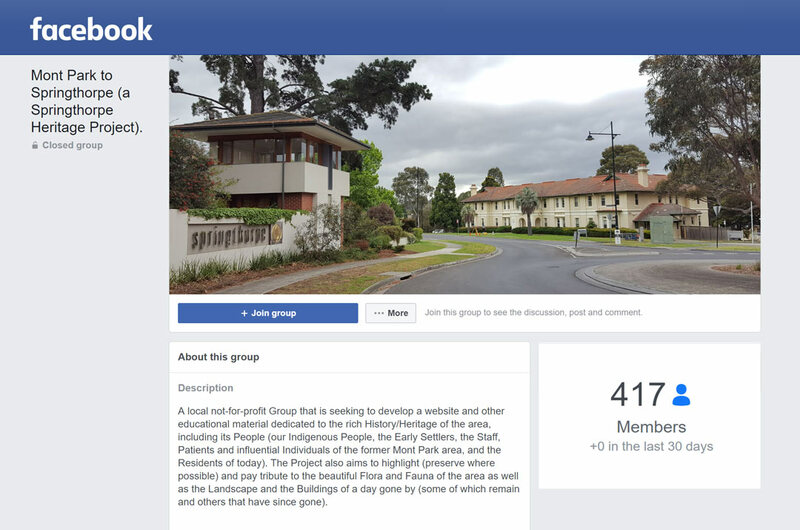 The site shared a history, culture and services with the Mont Park ‘psychopolis’. 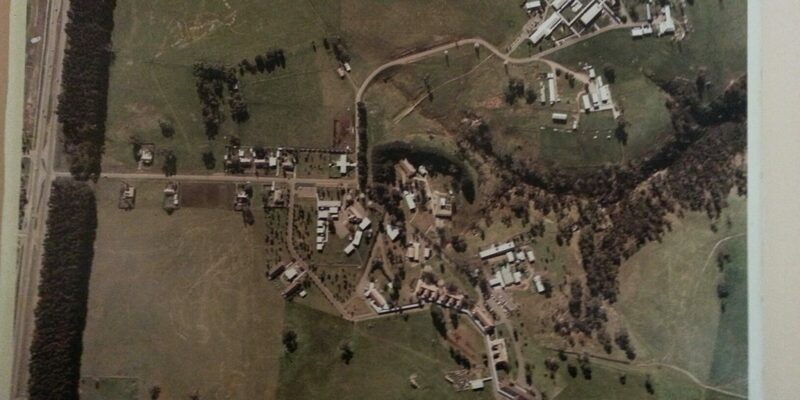 At Janefield, the military veterans lived in ‘men’s quarters’ located near the original homestead on 926 acres of farm land, which included 200 acres east of the Plenty River. Veterans trained in the fresh country air – learning about farming, orcharding, vegetable production, tobacco and flower growing, hay and wood harvesting. 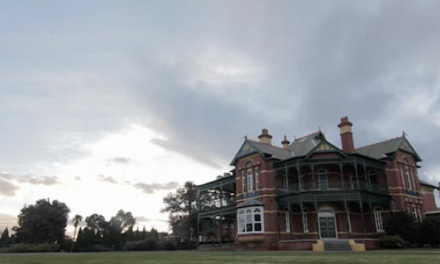 They raised poultry, pigs, dairy cows and sheep and, along with the Mont Park farm, provided valuable produce to all the Victorian mental health facilities. 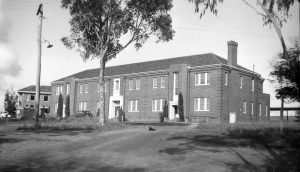 Dr Ernest Jones supported closure of this Sanatorium in the 1930s and by 1937, Janefield began housing and caring for Victorian children with intellectual disabilities. The accommodation was not like the custodial atmosphere of Kew Cottages, but more ‘barracks style’. The children (girls only at first) led segregated, monotonous lives without any treatment, training or recreation. The children were walked five miles to Mont Park to visit the dentist. By WWII, there was a classroom and a hall for the 44 children at Janefield. Girls now learnt to do mending, washing, cleaning, cooking, knitting for the troops and making camouflage nets. During war time, Army and Air Force personnel sometimes trained at the site. By 1947, a nursery was opened for babies with ‘mental retardation’. By 1952, 235 young girls and young boys lived at Janefield. Some had been diagnosed as having Downs Syndrome, hypothyroidism, phenylketonuria or other disabilities. At this time, some of the children were incorrectly classified as ‘intellectually disabled’ and with appropriate training and care, subsequently achieved adult independence. Boys had been admitted from 1945 and they helped with all the farm work, from harvesting to caring for the dairy cows, pigs, poultry and sheep. Mick Lanigan, who was a farm assistant at Mont Park before transferring to Janefield, says the boys were pleasant and capable workers, riding horses and driving tractors. Voluntary ‘auxiliaries’ and religious groups provided vital services at Janefield, raising funds for play equipment, new clothes and helping organise respite care. 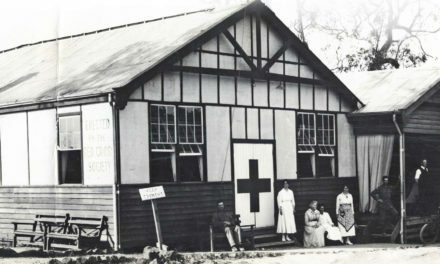 Just as at the Mont Park complex, recruitment of nurses was inadequate until post-war migration, and changes in social and human rights values, ensured more adequate and appropriate staffing. The first social worker at Janefield was appointed in 1967. This was much later than the first social worker at Mont Park who had been appointed more than 20 years before. By the 1970s at Janefield, there was a speech pathologist, a music program and several occupational therapists and assistants. There was a ‘Play Therapy’ Centre, a Sewing Room and two occupational therapy buildings. There were now over 500 residents and, although a significant proportion had very specialised needs, many attended the on-site school. Dr Cunningham Dax had a very positive impact at Janefield as well as at Mont Park. He encouraged activities such as art and industrial work and promoted community awareness of mental health issues. The ‘Janefield Colony’ then became known as ‘Janefield Training Centre’. Volunteers continued to add activities to the children’s program, with Scouts, Girl Guides and the Girls’ Friendly Society providing art and craft, singing, outdoor skills and games. 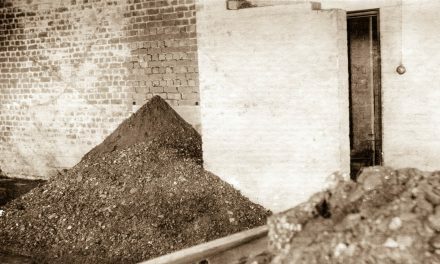 The VATMI (Victoria’s Aid to the Mentally Ill) industry program was introduced and residents were paid to work doing packaging and sorting of small items, with some residents travelling by bus to a factory in Heidelberg. Advocacy groups began to purchase and set up ‘half-way’ houses with the help of occupational therapists, social workers and the nurses. By the 1980s, many residents (N=250) were supported to move to safe and independent living. Those who needed high level support (N=102) remained on the Janefield site in the new purpose built Plenty Residential Services complex. After 1996 more than 60 of the buildings at Janefield were demolished, with only 3 structures remaining, and the area was developed into the University Hill housing estate. Mary Jones (1997). Colony to community: the Janefield and Kingsbury Training Centres. Australian Scholarly Publishing. Victoria. Thanks to Mr Mick Lanigan for informative discussion and resources.